Reader Gail F. asks: Hi Jenn, I just got back from New York and my iPhone was dead every day by about 2pm. I used to have a charging cover/case. But now that I have a new phone, it doesn’t fit. What’s the best way to get power on the go? Will any [portable chargers] make my iPhone last all day/night? I so feel your pain! If I’m doing a lot of sightseeing, snapping photos, listening to music, etc., my iPhone battery dies in a New York minute too. We all need a little extra power every now and again — and no, I don’t mean an afternoon cup of coffee. I’m talking about portable battery power for everything from your smartphone to your laptop and all the gadgets in between. But there’s so many different brand name and generic battery packs out there it can be downright impossible to know which ones are built to last, how big you should go, and how much you should be willing to pay. 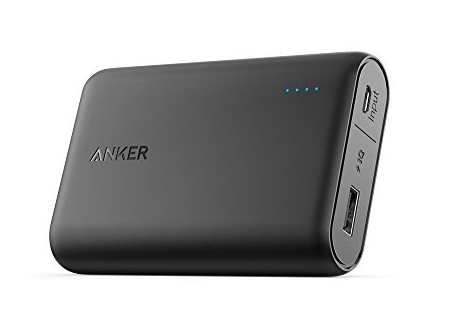 If your smartphone is your lifeline to the rest of the world — and these days, that’s true for just about everyone — Anker’s PowerCore 10,000 ($25.99) is right up your alley. 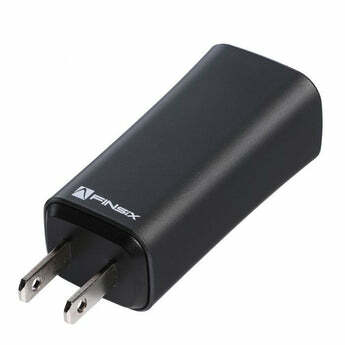 It’s a solid, affordable, versatile backup battery from one of the leading battery manufacturers on the planet. It’s not fancy (though it does come in either black or white, if you feel like matching it to your phone or bag), but it’s extremely compact, with a footprint just a bit larger than a credit card, and it can recharge the latest smartphones up to three-and-a-half times before needing to be refilled. That’s some serious power in a tiny package. 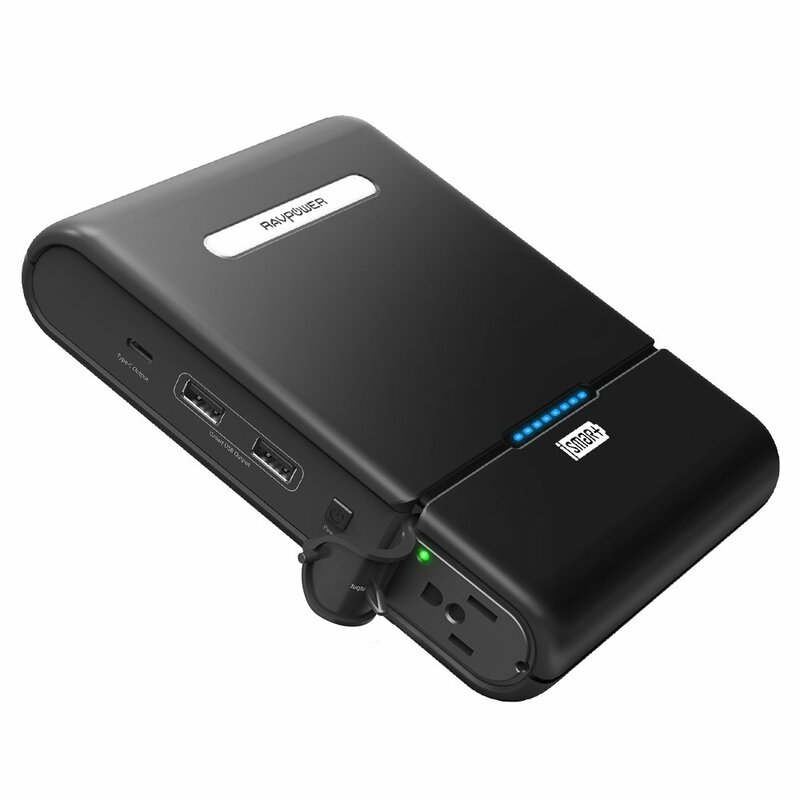 If space is really at a premium — or you’re going out for a night on the town and don’t feel like lugging a full-sized battery charger around — Lepow’s POKI 5000 ($34.99) is a great option. It’s super slim, and can easily slide into a pocket or even be tucked away inside a small handbag, and will give you a full smartphone juice-up with some extra power left over for emergencies. If you’ve got more than just a smartphone to worry about, and want something that can give new life to your laptop, too, the RAVPower 27000 ($169.99) is a serious workhorse. This beefy battery can recharge everything from your phone to your laptop, and even has a built-in AC power jack so you can plug in just about anything — even appliances! It holds a huge amount of power, and can refuel a MacBook over three times on its own, or charge up an iPhone over ten times. It’s not small, but if you’re lugging around a laptop already it’s not a huge burden to toss this in your bag along with it. Unfortunately for us, science hasn’t invented a way to create unlimited portable power quite yet, but the Chargetech Plug ($369) is the next best thing. 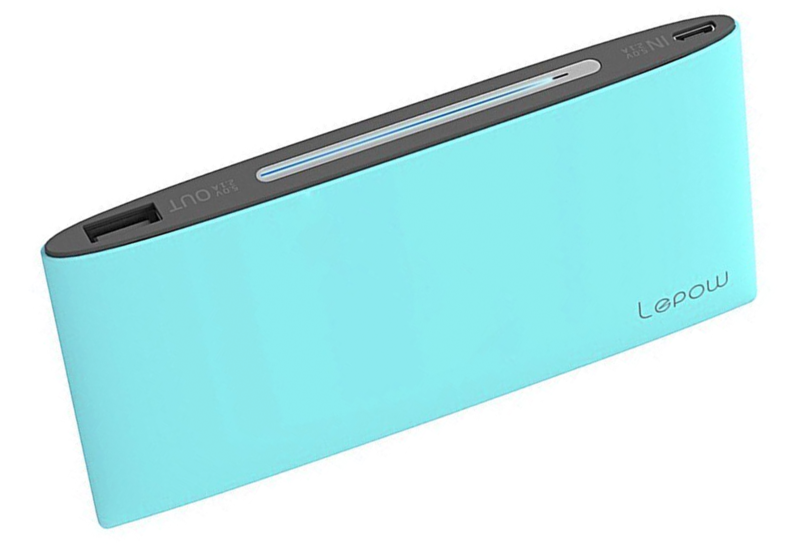 It’s a gigantic battery pack with 54,000 mAh and 250 Watts of charging power. To put that crazy number in perspective: it’s enough to recharge a brand spanking new iPhone over 27 times. You can plug just about anything into this beast, from a tablet to a blender for those summer beach smoothies we all adore. It’s heavy and huge, and not cheap, but if you absolutely demand the most power you can get, this was made for you. Planning on taking a road trip, or maybe just need some extra power for your portable speakers on the beach? AKEEM’s 22000 portable battery ($36.99) has some serious capacity, and can recharge the latest phones up to nine times, but even when you’ve used all of that up it’s still got a trick up its sleeve. 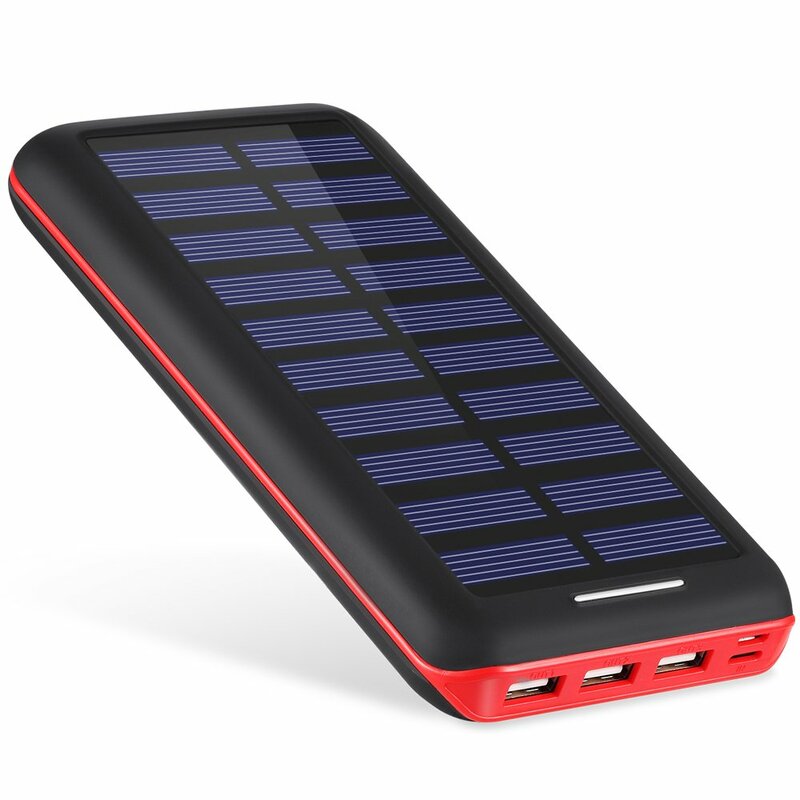 The pack has a large solar panel on the back, and it can soak up the sunlight and turn it into usable power in a pinch. Sometimes you don’t even need a backup battery to give your laptop or other gadgets new life. When the only thing you need to power up your devices is an adapter, the FinSIX Dart ($79.99) is a do-it-all universal adapter that can charge just about everything. It works with Apple MacBooks, Windows laptops, and everything in between, and the new Dart-C adapter tackles every USB-C device with ease. It turns any wall plug into a laptop charging solution, with a bonus USB port that you can use to charge your smartphone, tablet, or whatever other gadget you might be toting along. Have questions for us? Be sure to visit our social channels and ask away!